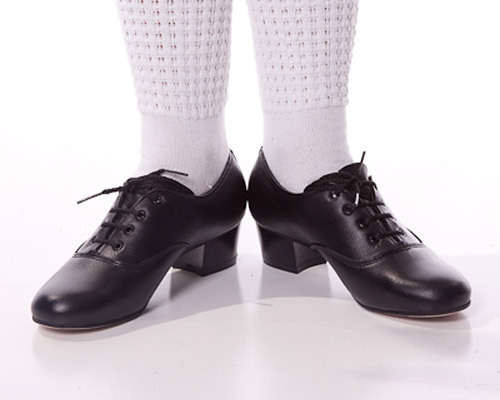 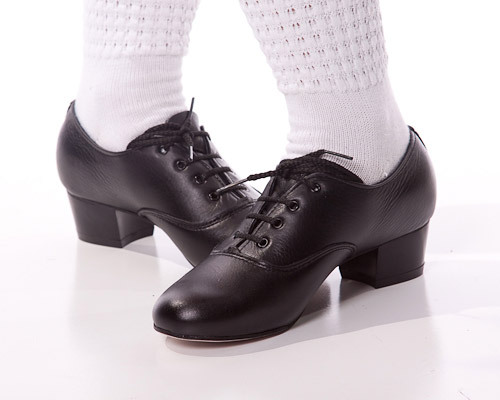 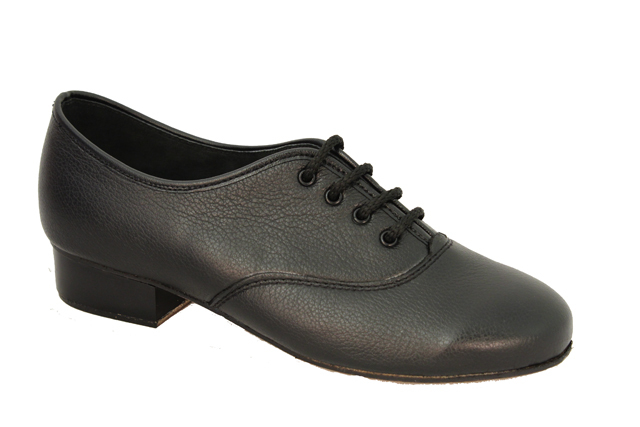 These pair of Fiberglass toe pieces can be added to our Irish Set Dancing shoes for enhanced acoustics. 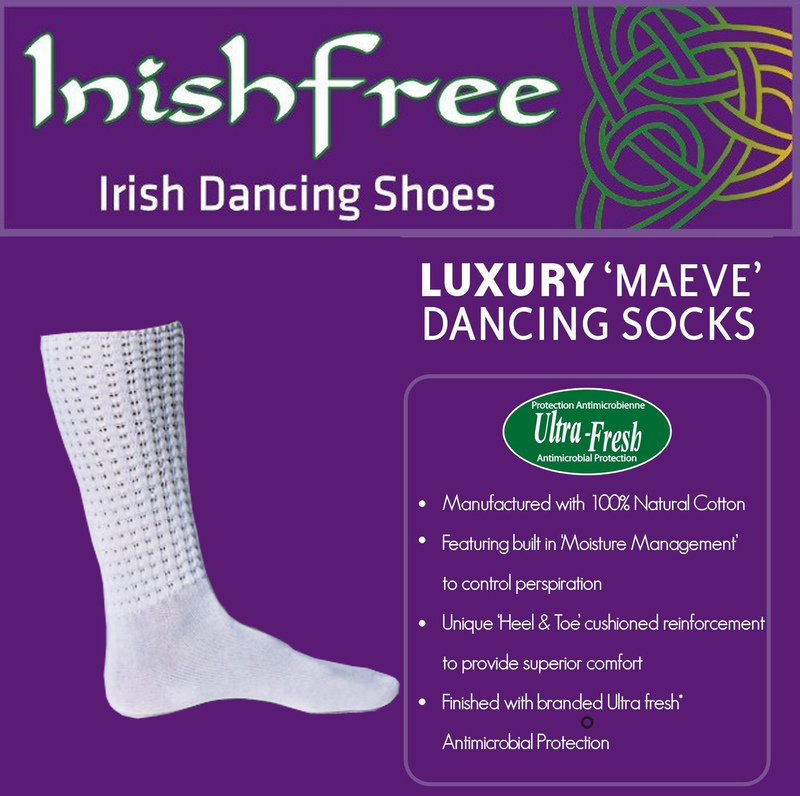 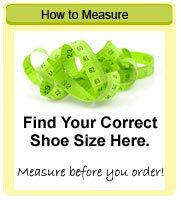 Buy as a pair but please note we do not sell these individually as they need to be fitted by a professional. 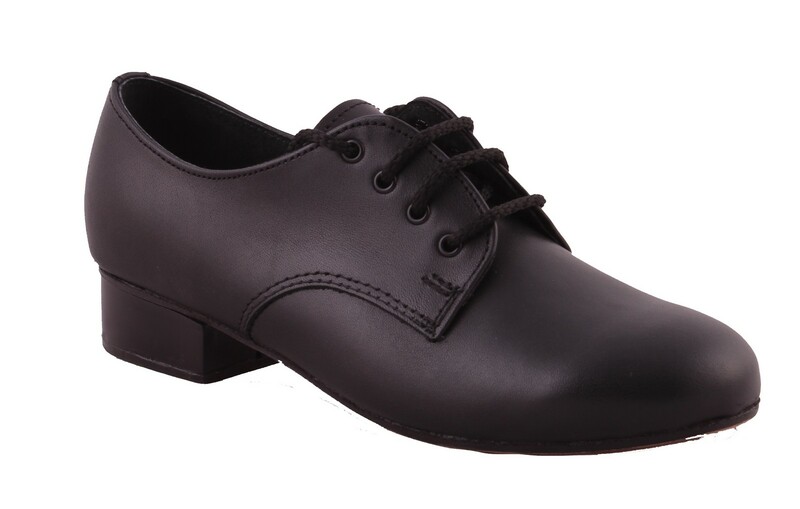 You may send us your own shoes and we can fit in our Factory.